It’s a celebration of links golf this week on the European Tour as over the course of four rounds, 168 professionals are paired with 168 amateurs alternating between the Old Course at St Andrews, the Championship Course at Carnoustie and Kingsbarns Golf Links. The Alfred Dunhill Links Championship is the only tournament on the European Tour’s International Schedule to be played across three courses. Turf interaction is key when playing golf but especially links golf and having a fresh set of wedges is important. Haotong Li and Gavin Green are among players who have already played at Carnoustie this year but in the couple of months since teeing off at The Open, the playing surfaces are slightly softer and our Hi-Toe wedges have been in high demand this week as players set up to play 3 different course conditions. 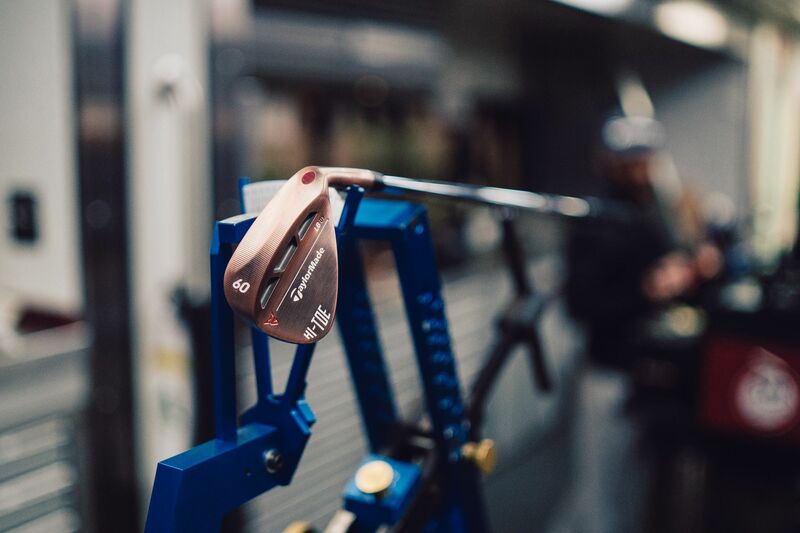 "There’s maybe 3 TaylorMade players in the field that play a lob wedge that don't play Hi-Toe wedges"
When our Hi Toe wedge was first offered on tour it started with the ATV sole - a high bounce and wide sole. 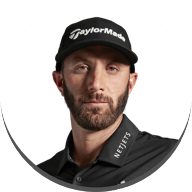 Now, there are various sole options that our team offer to players which means that our tour technicians spend less time grinding the soles and can build fresh sets quickly to meet the high demand. 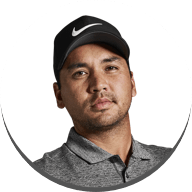 With the tournament being spread out over 3 courses you might think that the tour truck might be quiet with players moving from course to course. Well, you would be wrong! Parked up at the Old Course at St Andrews there was plenty of people stepping onto the tour truck to say hello, including TaylorMade ambassador Kevin Pietersen. Speaking to Adrian about the difference in set up this week from last he said that it was great to hear feedback from the professionals and amateurs that came onto the truck, "A lot of our professionals were coming onto the truck to show people what they get up to week in week out". 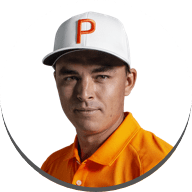 A comment from Adrian was that he "couldn't believe how many Spider Tour putters he saw in the hands of the amateurs and when they came onto the truck we talked to them about our Pure Roll technology and it can really benefit them." 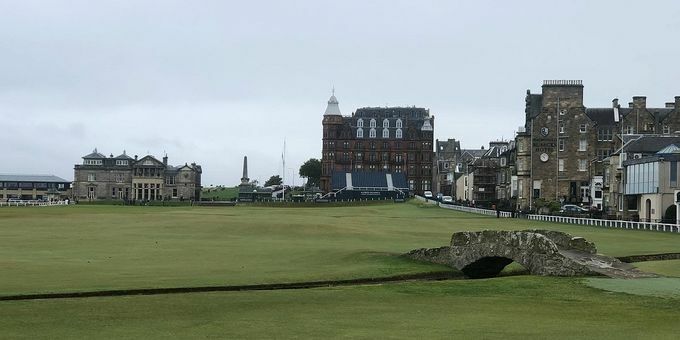 You can’t set the players up for a specific golf course this week as there could be different weather conditions on different days and it’s no surprise that the wind will be a huge factor when players step up to the tee. 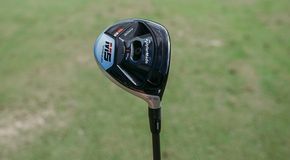 A couple of players picked up new drivers this week with less loft or a lower spinning head to try and combat the wind. 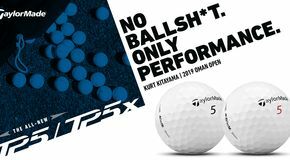 Normally you will find players spending thier time practicing between the range, out on the course or at the putting green. 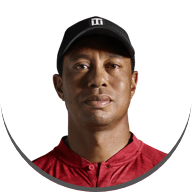 Not this week, a unique insight from Adrian on player's movements was that "On Tuesday there were 2 players on the range as it was that windy, normally on a Tuesday all day you can hardly find a spot on the range, it’s not in the players best interest to stand there and hit balls when there’s a 30-40mph wind. They will do most of their work on the putting or chipping green or just get out on the course." A few of our players who play TP5x brought their playing partners onto the truck to see if they could grab an extra sleeve to give to them! 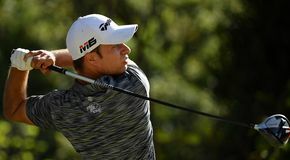 Having narrowly missed out on a first professional victory at the Portugal Masters, Lucas did achieve one of his main goals at Dom Pedro Victoria Golf Course in gaining his European Tour card for next season. 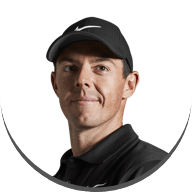 Lucas takes his preparation very seriously and travels to each tournament with a golf coach, physio and a mental coach plus a recent addition to his team, Craig Connelly. A highly experienced caddie, Craig will now be on Lucas’s bag which could be an advantage this week as Craig knows these courses like the back of his hand; Lucas will be able to tap into his knowledge and is certainly one to watch out for this week. 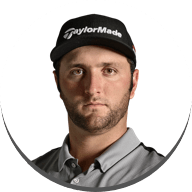 In the Official World Rankings Lucas has climbed from last season’s No.282 to now No.118 with his impressive finish in Sicily and Portugal. 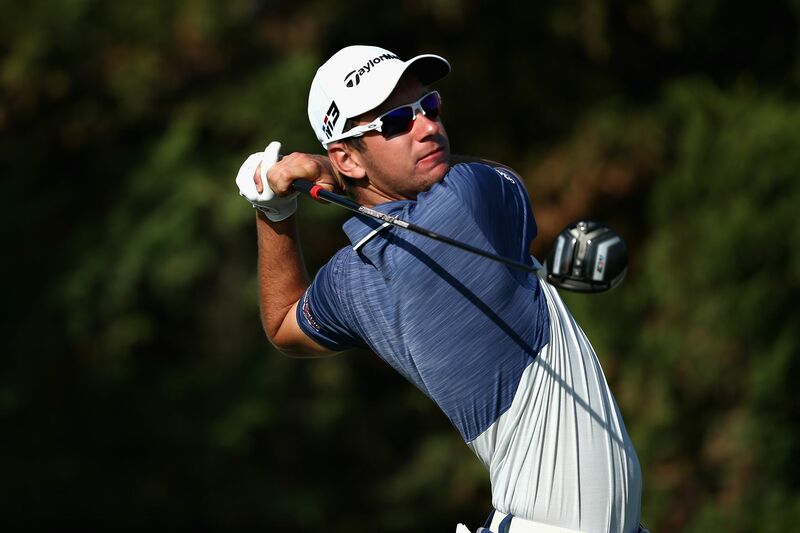 So far Lucas has 5 top 10 finishes on the European Tour this season and has set his sights on reaching the Race to Dubai.